Cutlery Flatware Set | Bead | KEJ-455(KEJ-455) - Keywood International Inc. 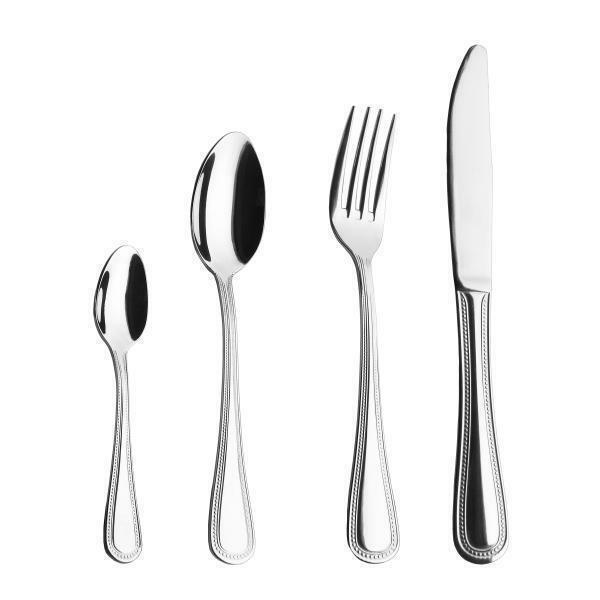 This cutlery set is designed with rounded handles and streamlined contour around the length. It has sturdy handles for great hand feel and easy maneuvering.